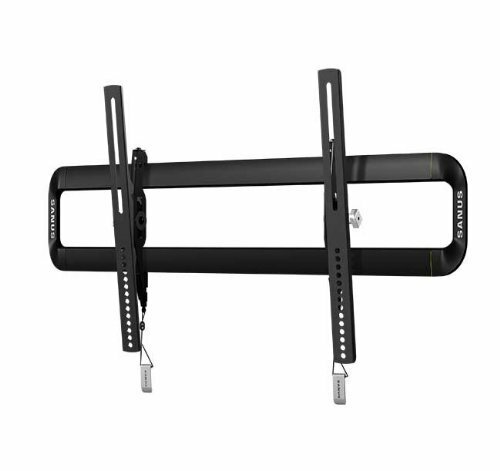 If you’re pushing the limits of sheer size, the Sanus VLT5-B1 wall mount will be perfect for you. With a small degree of tilt it’ll offer a optimal viewing angle all while looking stylish. I found it easy to use and install. Not to mention if you ever more the uninstall was very smooth as well. This is also priced very well considering the sheer size of TVs and weight it can hold. To make things as easy as possible you are going to need some tools. 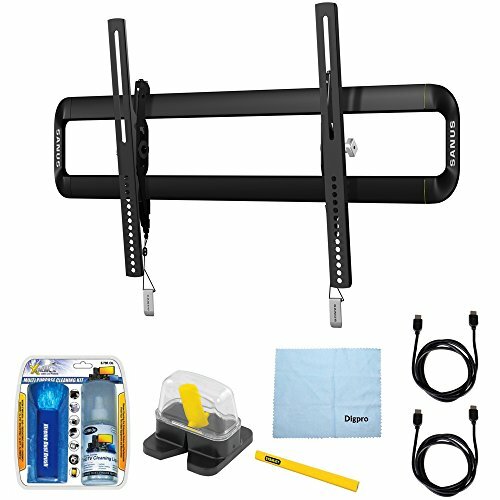 Below are the needed tools to properly set the wall mount up. Some will and won’t be needed depending on the wall you’re mounting the wall mount to. Such as concrete or dry walls. This model is almost identical to its smaller brother the VMT5B1, but this version will hold more weight and larger TVs. If you’re a little unsure if you have all the needed tools or pieces, Sanus offers a package to help ensure the install goes smoothly.